 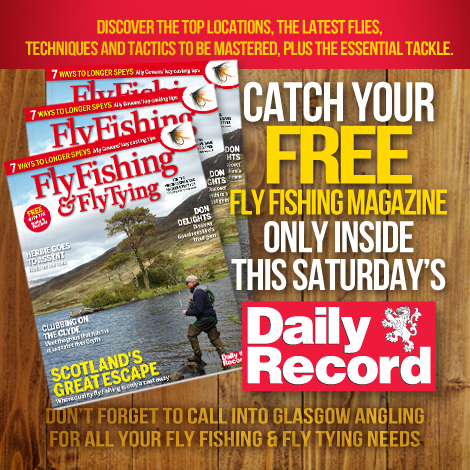 Don't miss this Saturday's Daily Record and grab a FREE copy of the fantastic FlyFishing & Fly Tying Magazine. 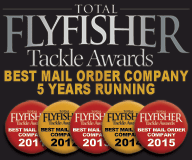 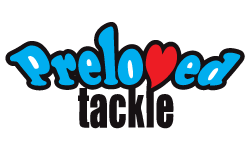  In it you'll find all the latest news, tackle reviews, great articles and plenty of tips and techniques to help you get more from your fly fishing.  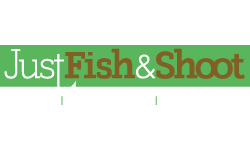  You'll also get the lowdown on all the latest flies that are catching fish but more importantly, you'll be inspired to get out and fish some of Scotland's most scenic rivers and lochs.